If you are experiencing hip pain, everyday tasks or staying active may become difficult. Even simple things like getting dressed or getting in and out of a car can be painful, let alone exercising or sports. Each year, I perform nearly 250 hip arthroscopy procedures, which is approximately 75 percent of my practice. However, many people are not familiar with the arthroscopy procedure. This minimally invasion procedure can be used to help treat hip pain that is not caused by arthritis. In simple terms, “arthro” means having to do with a joint and “scopy” refers to being viewed through a scope. Hip arthroscopy can treat pain caused by labral tears, cartilage injuries as well as hip flexor tightness and inflammation, which are common among athletes participating in soccer, ballet, gymnastics, hockey and running. While recovery and rehabilitation does take time, a hip arthroscopy procedure usually allows you to return to your daily activities and living life to its fullest potential in approximately four to six weeks. 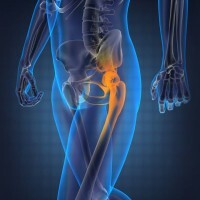 Are you or someone you know experiencing hip pain? 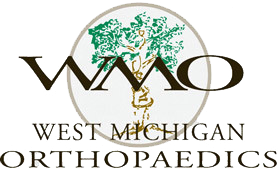 Please contact me at West Michigan Orthopaedics, the leading specialists in hip arthroscopy surgery in West Michigan.